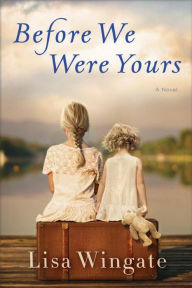 As she did in her bestseller Orphan Train, Christina Baker Kline interweaves fact and fiction in a powerful novel that brings to life the iconic painting by Andrew Wyeth entitled Christina’s World. Kline, who is a summer resident of Maine, has done an exceptional job of creating a fictional memoir for both Christina Olson and Andrew Wyeth. Of possible interest readers – the Farnsworth Museum in Rockland, Maine, will recognize the 100th anniversary of the birth of Andrew Wyeth with a series of exhibitions. The Olson House, the house on the hill in Christina’s World, will also be open to visitors. For information see http://www.farnsworthmuseum.org/current-exhibitions. It was the cover that grabbed me first. But when I closed the book, I just had to know what really happened to this infamous Georgia Tann, director of the Tennessee Children’s Home Society, South Carolina who made millions (in today’s dollars) kidnapping and selling children with fake papers so that families couldn’t ever find one another. Was she caught? Did she go to trial? This lady’s courage and incredible story knocked me over. 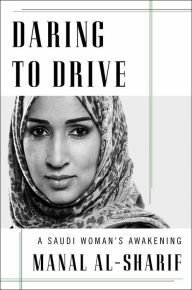 A memoir by a Saudi Arabian woman who became the unexpected leader of a movement to support women’s rights describes how fundamentalism influenced her radical religious beliefs until her education, a job, and legal contradictions changed her perspectives. A group of contestants are filming a survival reality show when a disease strikes the real world. However, isolated in the wilderness, the contestants have no idea, and believe everything they encounter is part of the TV show. 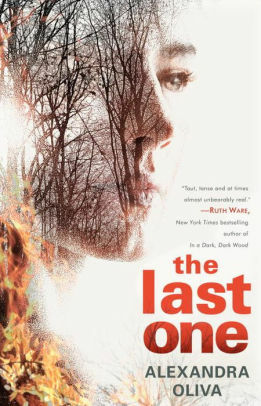 This is a gripping story that is hard to put down.